SCOTT® 2-ply JRT® Jr. Tissue is the reliable and practical choice. 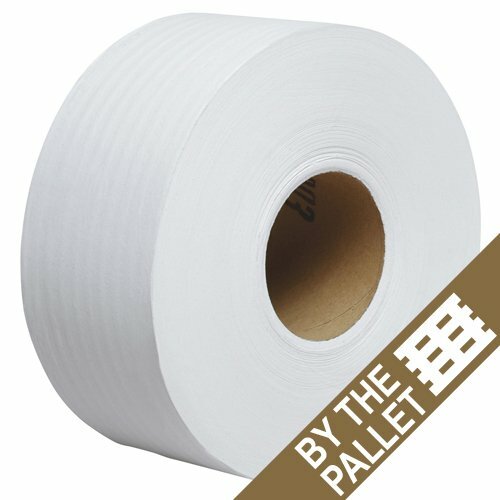 One roll of this high capacity tissue equals nearly 5 standard rolls. This system is ideal for those high traffic areas by helping reduce run-outs and re-fills. Minimum 20% post consumer content.